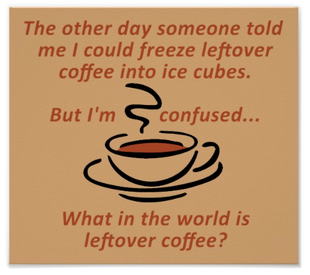 Leftover coffee? is that really a thing…not in my house! !